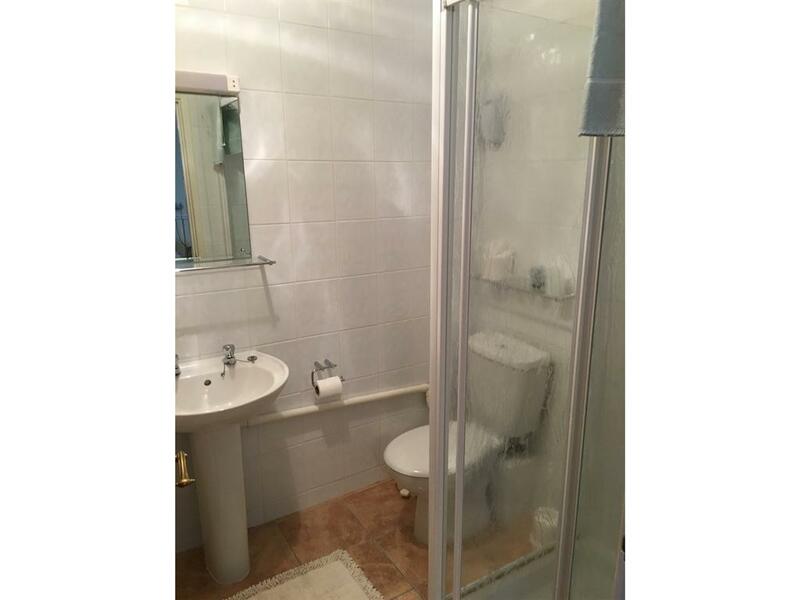 Double room with en-suite shower. The room has a comfortable double bed. 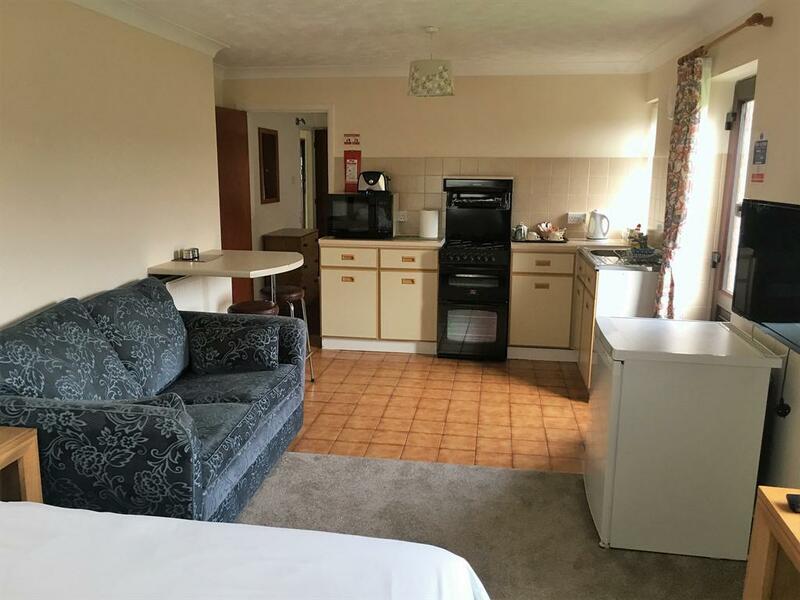 It also consists of tea and coffee making facilities, television and ground floor rooms are available. 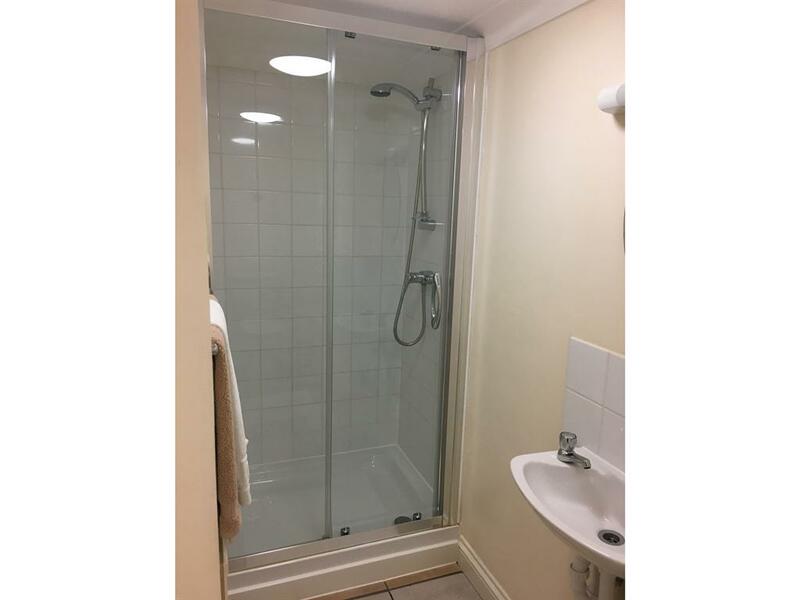 Double room with en-suite shower. 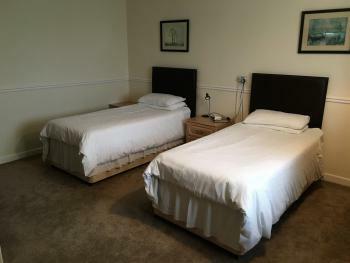 The room has a comfortable king-size bed. It also consists of tea and coffee making facilities, television and ground floor rooms are available. 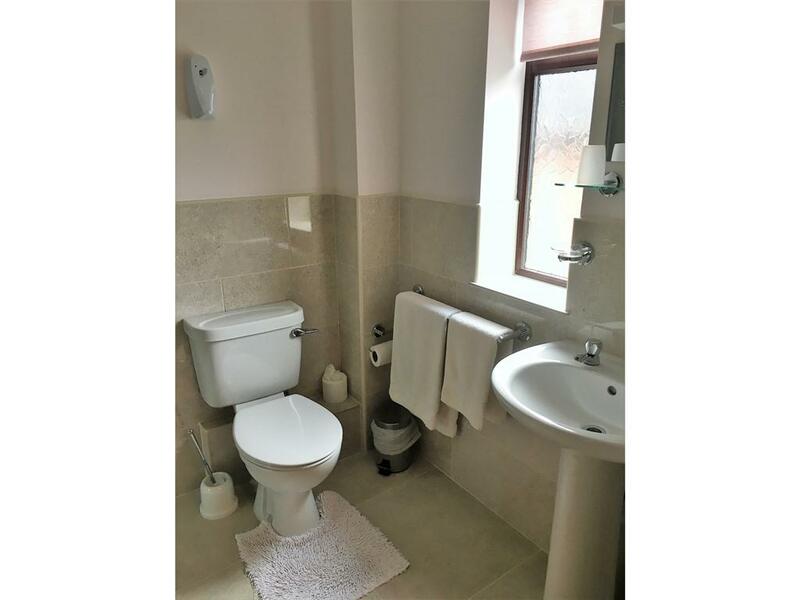 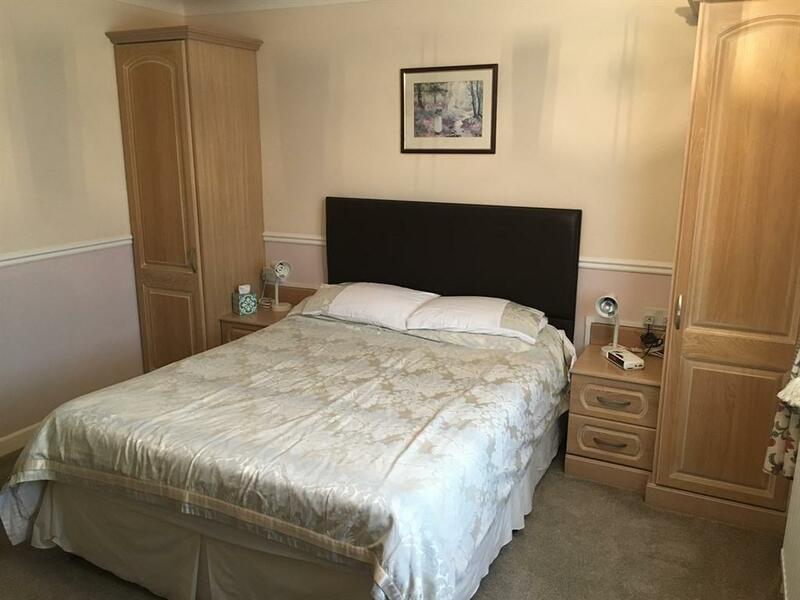 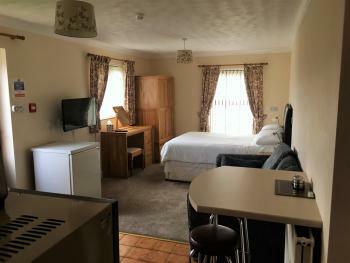 Double room with en-suite shower. 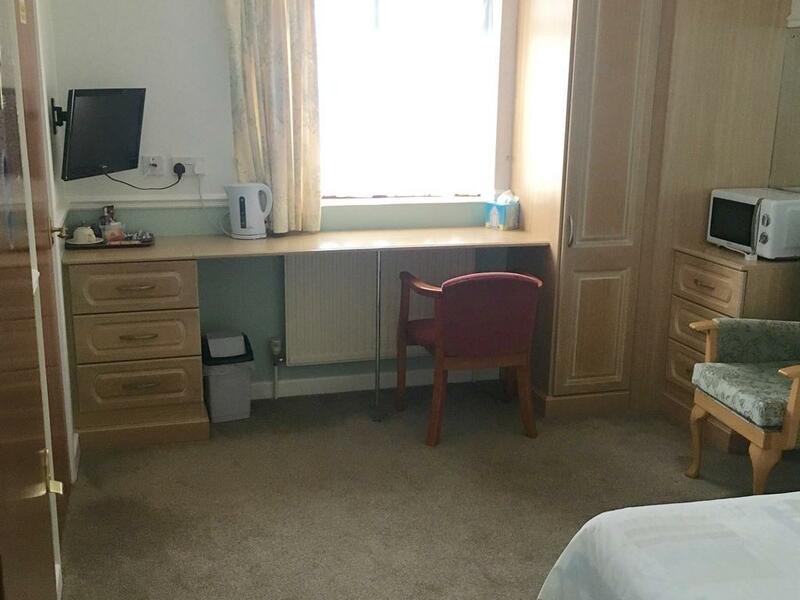 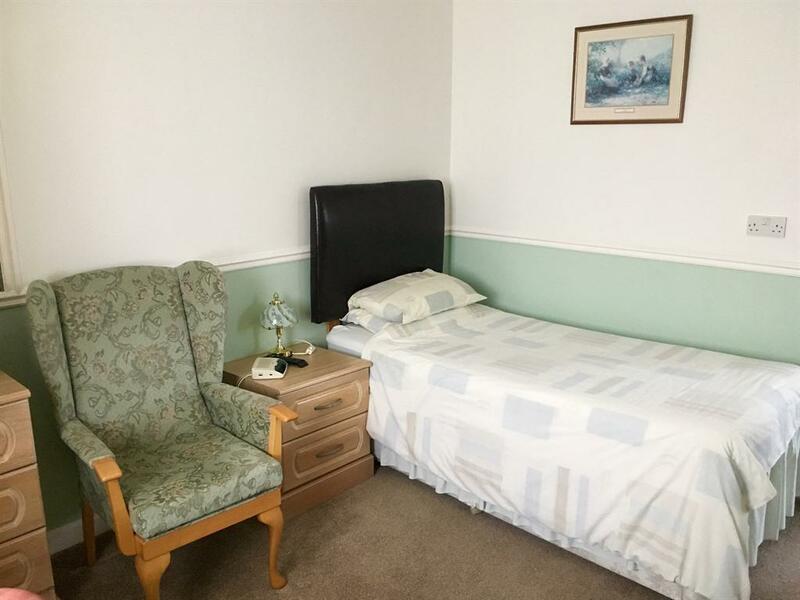 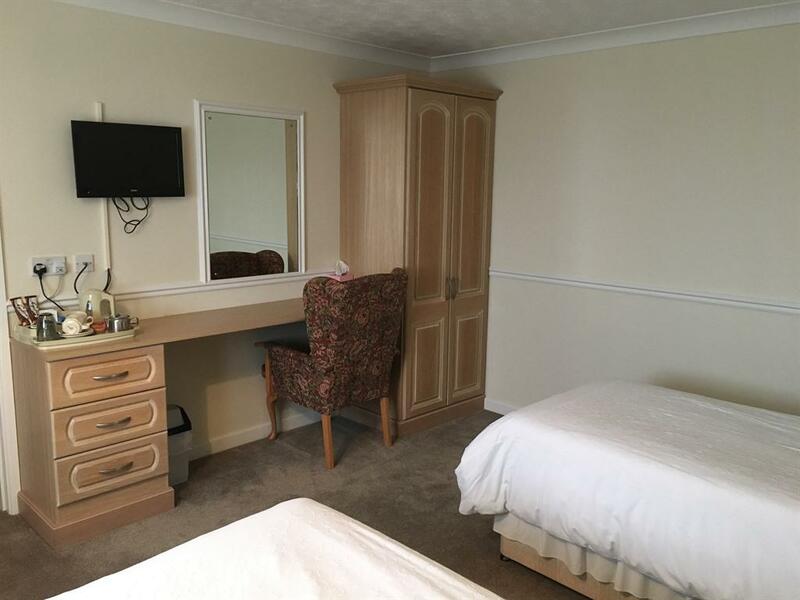 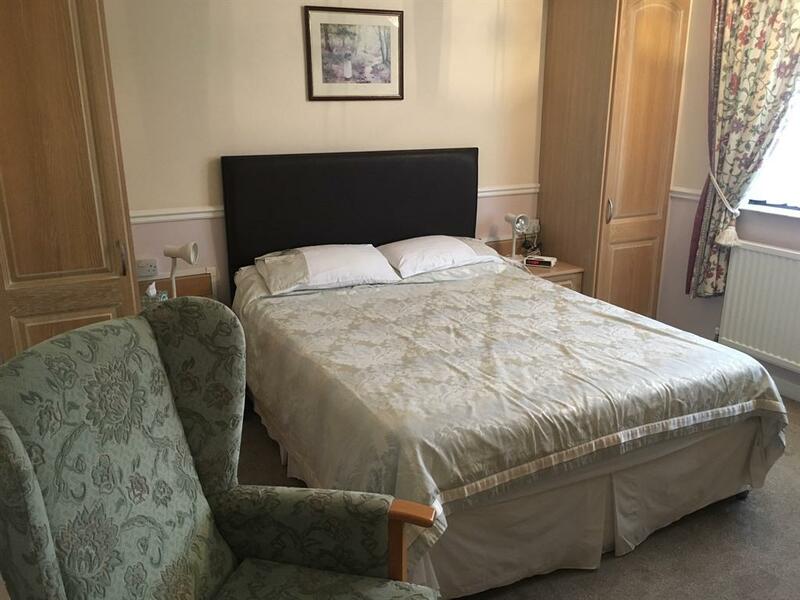 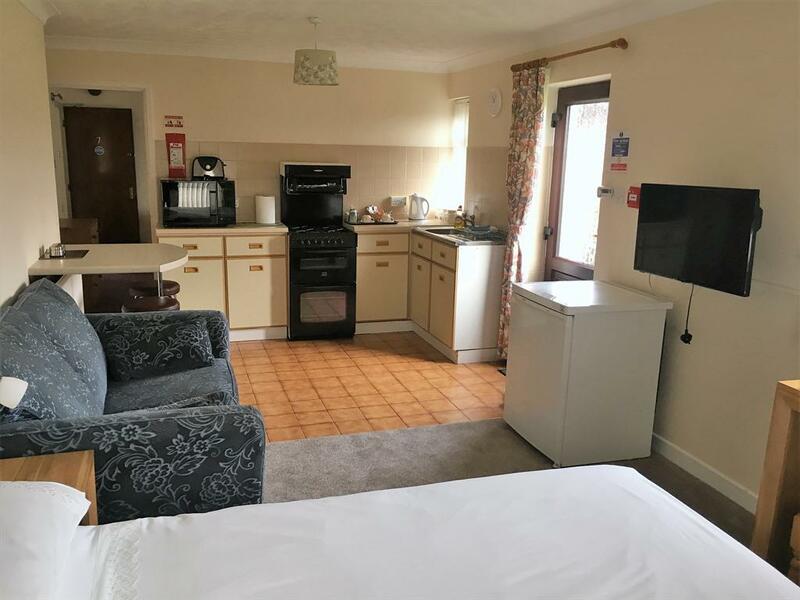 The room has a comfortable double bed, as well as 2 single beds. 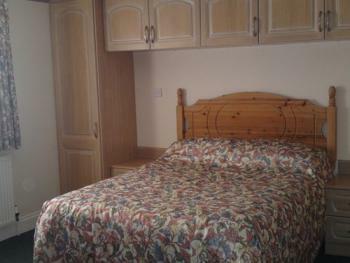 It also consists of tea and coffee making facilities, television and ground floor rooms are available.